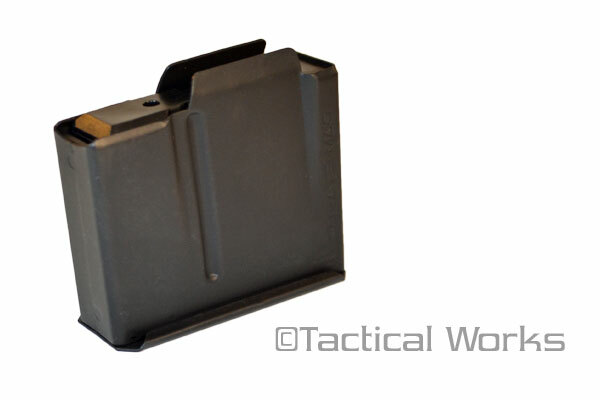 Magazines :: Tactical Works, Inc.
Accurate-Mag Products constant attention to quality, reliability, material and process selection creates a repetitive and time tested product; for a lifetime of reliability. 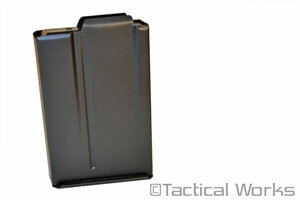 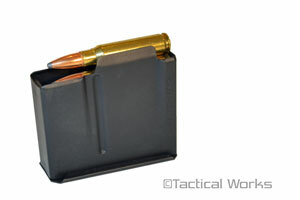 This magazine allows for Max OAL of 2.950" with no binder plate. 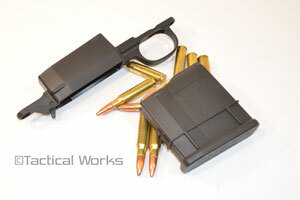 Great stock for my LR308 build. 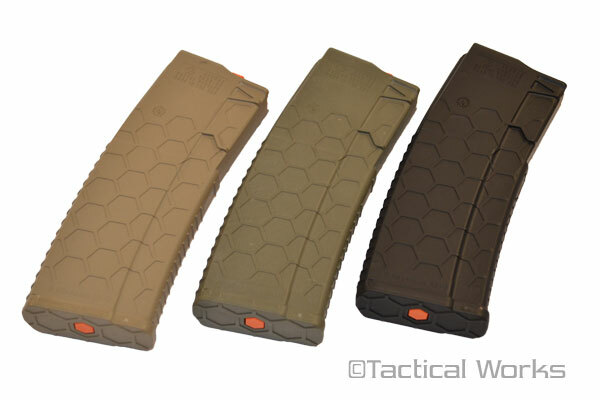 All the convenient features of a Magpul PRS at half the price.